Whether you are moving, downsizing, or handling the estate of a loved one, Auction Bay Online can simplify the task. We realize these life changing events can be overwhelming. 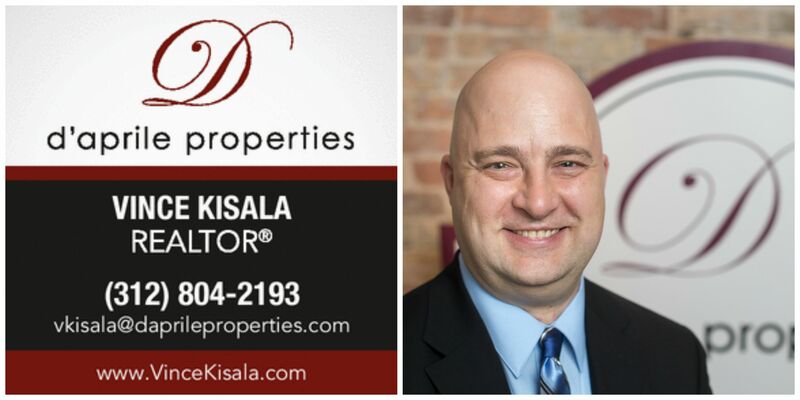 Using our expertise and a 3 phase approach, we can relieve you of the stress while maximizing profits on both your personal property & real estate. Prepare the property for a full service real estate listing with d’aprile properties. Please give us a call at 312-804-2193 to schedule a no-obligation walk through. We will come up with a customized plan for your situation. 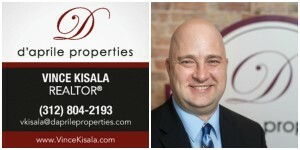 Vince Kisala, the owner of Auction Bay Online, is now a fully licensed realtor with d’aprile properties. d’aprile properties is one of the fastest growing real estate firms with offices in Indiana, Illinois, Michigan, and Wisconsin. This affiliation will allow Auction Bay to handle all of your selling needs including personal property, vehicles, and real estate. Give us a call to discuss your needs today!